Annuals plants may be started from seed or purchased as transplants. Follow seed packet instructions as to when and how to plant seeds. Plant seedlings and transplants after the frost-free date for your area. Water the seedlings or new plants evenly. 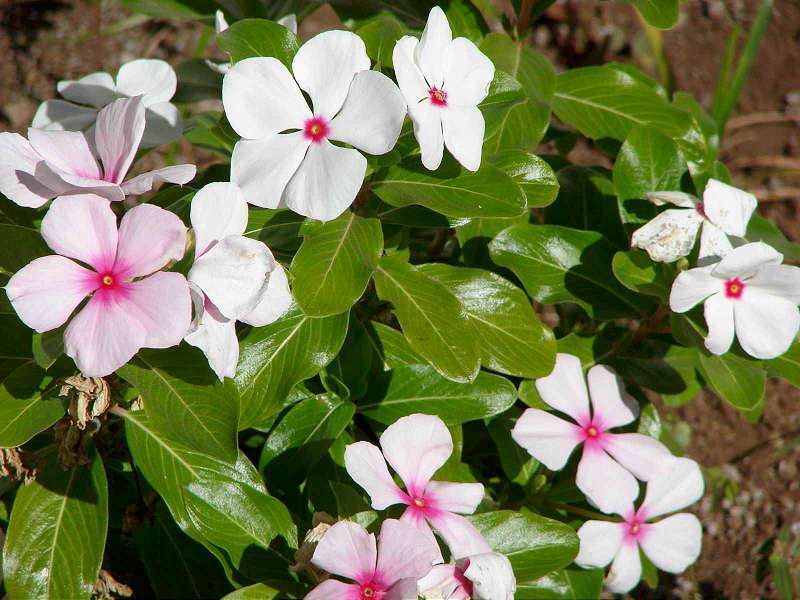 When the annuals plants are 2″ to 4″ in height, pinch off the top part of the plant just above the top set of leaves. This will encourage the plant to develop side branches that will flower, making the plant fuller and its blooming more prolific. If plants grow tall and begin to bend or fall, support them with stakes several inches shorter than the anticipated height of the plant at maturity. Tie the plant loosely to the stake. Remove and discard old flower heads. This is called dead-heading. Mulch the flower beds to keep weeds down and retain moisture. Some plants cannot tolerate full sun and others will never grow or bloom well in the shade. Consult the seed packet, plant label, or garden center personnel if you are in doubt as to a plant’s light preference.